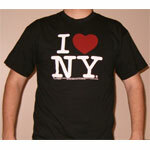 I love New York T-Shirt (black) on GENERALLY AWESOME! 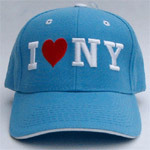 Fans of New York City have been wearing this classic “I love NY” design for years. 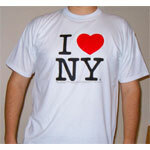 In fact it dates back to the 1977 campaign to revitalize New York City. 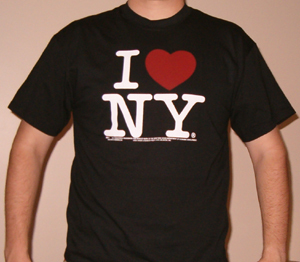 Buy this NYC classic shirt for yourself or as a gift for a lover of New York. 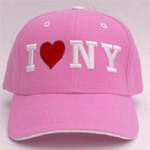 For sizing info see bottom of the page.